Previously, Xiaomi’s main model for each year has come our way from the original Mi series. But with the launch of the first-gen Mi MIX handset, everything changed. 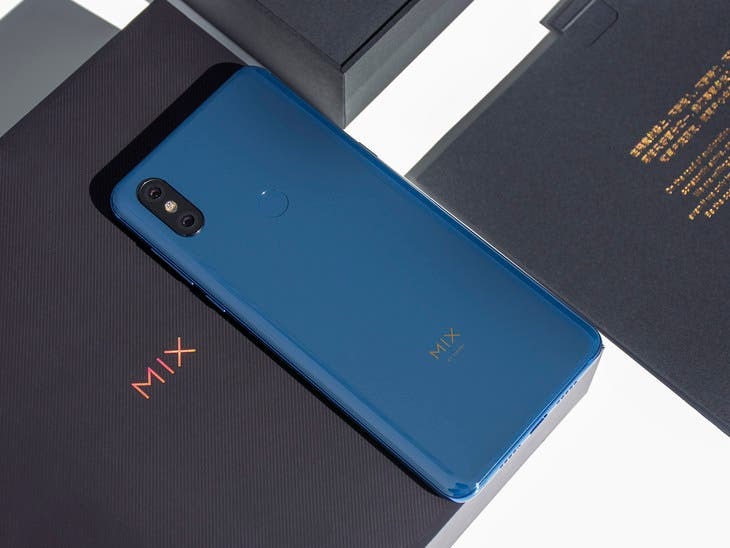 As for now, though Xiaomi has already managed to launch up to four models from the Mi 8 series, the most anticipated phone will be launched in a few days on October 25. It will be the Xiaomi Mi MIX 3. This afternoon, the company released the phone’s poster, showing there will be a 24MP front-facing dual-camera with a soft light. Thus, the company simply suggesting this handset will have a surprise in the front camera. Undoubtedly, the Xiaomi Mi MIX 3 is going to be the manufacturer’s main flagship of 2018. It will use a sliding structure, which is unprecedented in the current smartphones market. It helps the phone to achieve nearly 100% screen ratio. So imagine what an outstanding viewing performance it will bring. 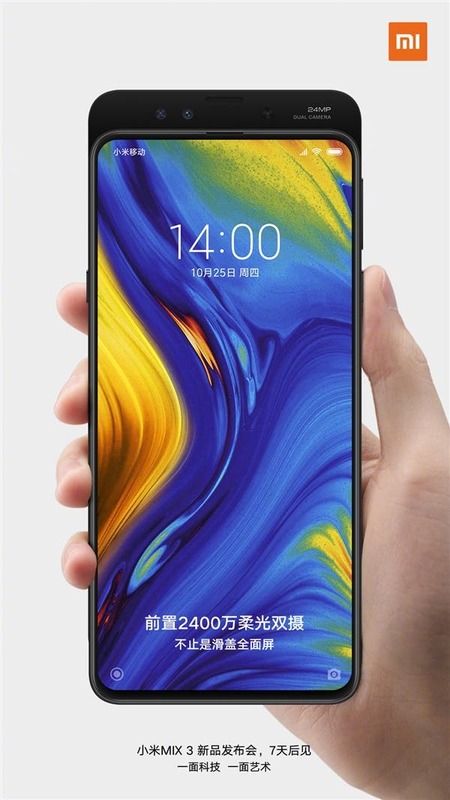 More importantly, the Xiaomi Mi MIX 3 supports screen fingerprint recognition, and it may be pressure-sensitive screen fingerprint. 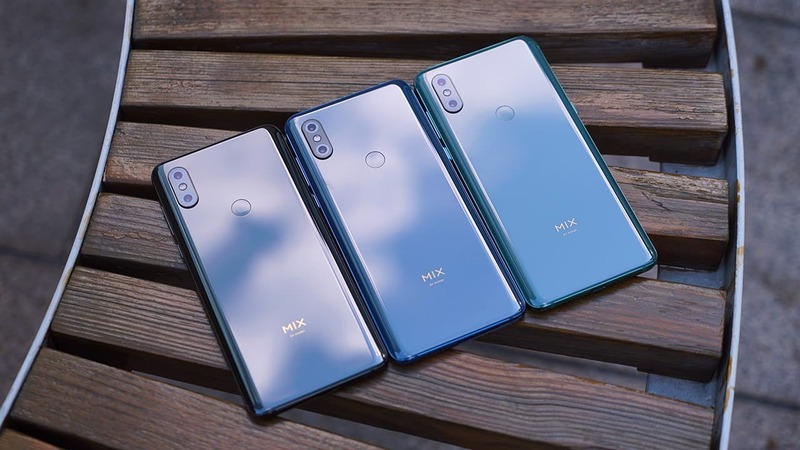 If so, it will be the third screen fingerprint smartphone of Xiaomi (the first two are the Xiaomi Mi 8 Explorer Edition and the Xiaomi Mi 8 Pro). Apart from those features, the Xiaomi Mi MIX 3 is going to be a beast in terms of performance. According to the official introduction, it is going to sport a 10GB RAM. Thus, this is the first Xiaomi phone with such a huge memory. At last, the Xiaomi Mi MIX 3 will be the world’s first commercial 5G smartphone. 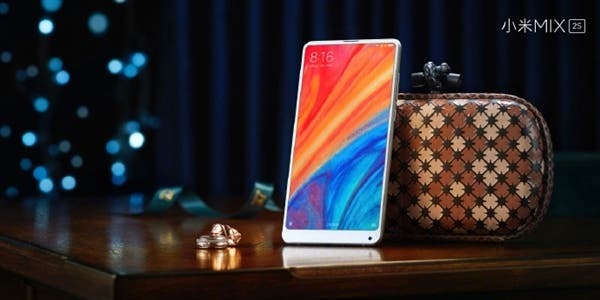 At present, Xiaomi has successfully opened 5G signaling and data link connection. This connection uses Qualcomm Snapdragon X50 5G modem and supports RF solution. Also, it has made targeted optimization for smartphone motherboard stacking and RF/antenna design.